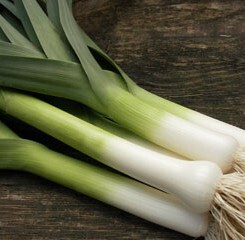 Thinly slice the leek and throw into a large (18cm or over) saucepan with about 20g of butter and the same of lard. 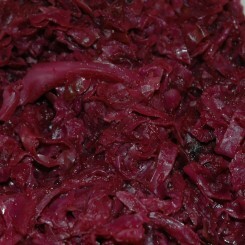 Finely grate the red cabbage, including the stalks – a food processor with a grating disc is ideal for this. Add to the leek, give a good stir and place on a low heat to sweat until soft but not quite mushy. 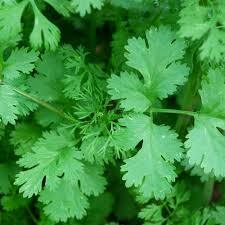 Crush the coriander seeds and stir in. Stir in salt and pepper. Stir in vinegar towards the end and continue cooking with the lid off until most of the liquid has evaporated. 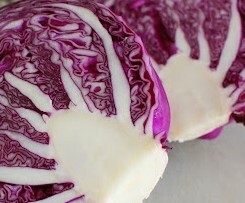 The vinegar helps to counter the bitterness of the red cabbage. Serve with Shepherd’s Pie, Lancashire hot pot or any hot lamb dish.